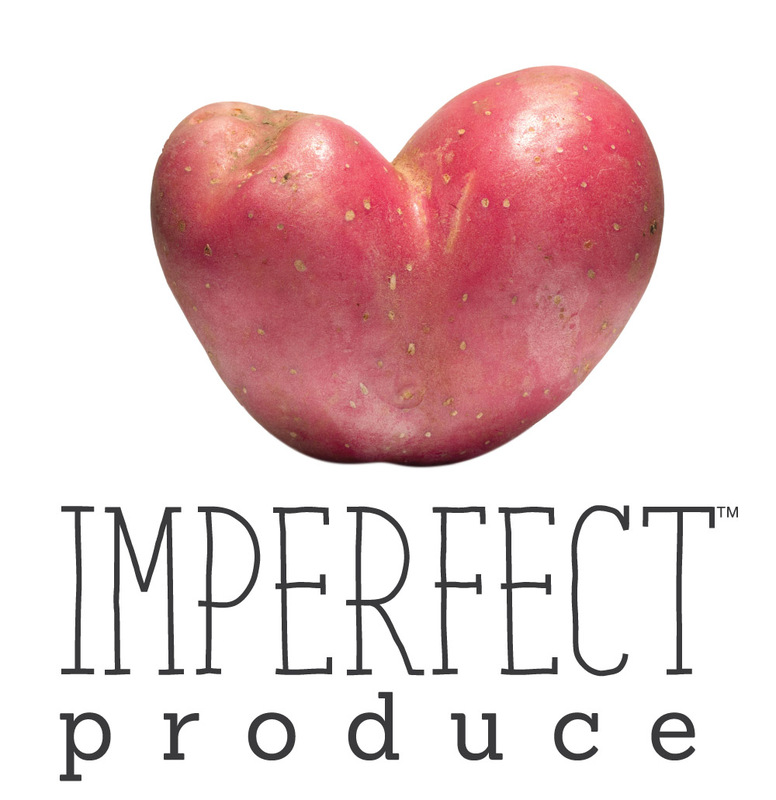 Imperfect will occasionally source from food hubs and grower representatives-- 6% of our purchased produce came from grower representatives in 2018. These representatives play an important role in our food system--they help growers, big and small--and we are selective about who we work with and thus, proud to support them. Grower representatives advocate for growers who do not have the time and expertise to fully market their crops. It’s difficult for smaller growers to manage the customer relationships, the logistics, and market awareness at the same time they are trying to grow and pack their crops. They are often too small or seasonal to have a sales team so they partner with grower representatives to provide that service. While it’s easy to demonize the "middleman" these representatives are in fact working on their behalf.